What is the movement of a watch? Wondering what the movement means? What is the movement of a watch? I hear you ask. 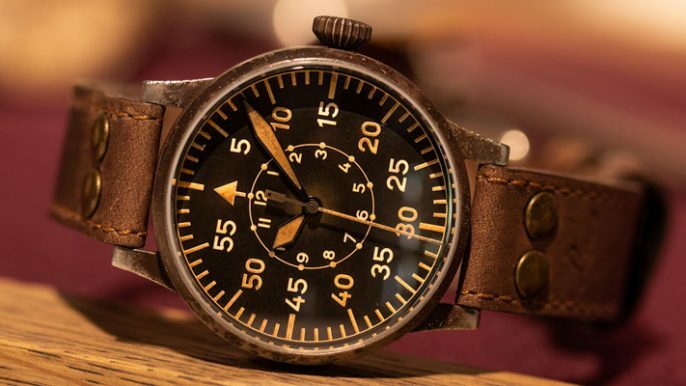 Mechanical watches use clockwork and gears to function, so this type of watch doesn't contain a battery, instead it must be wound up every few days to keep it running. 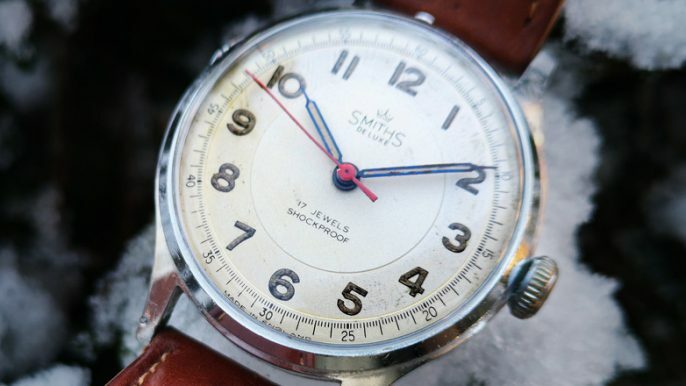 However because mechanical watches have to be wound up they can lose time a little. So if you don't keep on maintaining the watch (e.g. winding it), it will produce less accurate results than other types of movements. Automatic watches are automatic by means where the kinetic energy (motion) created by the individual wearing the watch, automatically winds the watch up. So this type of watch movement has no battery. If you are considering purchasing this type of watch, you need to be aware that it has to be worn frequently (e.g. everyday or so) for it to keep running. Electronic watches such as Quartz are usually battery powered, and can come in digital and analogue formats. Battery powered watches are more frequently worn because they are more affordable to purchase and their accuracy in time keeping. Battery powered watches such as Quartz don't need much maintenance, just a simple replacement of the battery.